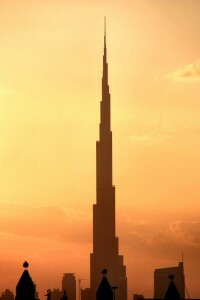 Only a quarter of people who took part in the latest Arabian Business survey said they though the AED100 ticket price to go up the Burj Khalifa was reasonable. The majority of respondents to the latest online poll said they thought the price was too high, with 34.6 percent calling on its developer Emaar to lower the price “immediately”. A further 23 percent said they had planned to visit the world’s tallest building, but had changed their mind because they were not prepared to pay AED100. A further 17 percent of people said they would still take the tour up to the building’s 124th floor, where the ‘At the Top’ observatory deck is located, but added that the cost “seemed a bit on the high side”. Only 25.4 percent said they thought the price was reasonable. Burj Khalifa, formerly known as Burj Dubai, was opened by Sheikh Mohammed Bin Rashed Al Maktoum, the Ruler of Dubai, on January 4, with a spectacular firework, laser and water show, watched by thousands of people. 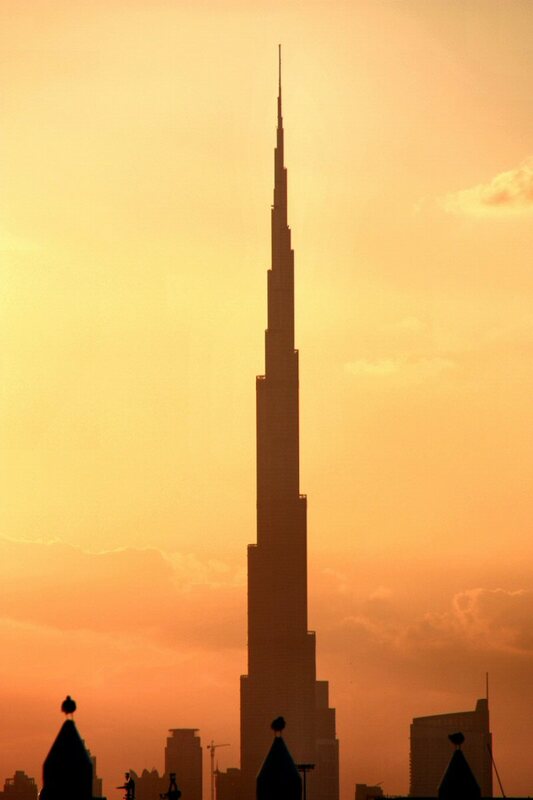 Emaar said the first day the tower was open saw an “overwhelming” response from the public, but the firm was unable to give any accurate figures on the number of people who paid the AED100 ticket price.